Agoda offers the following Best Price Guarantee: If you have reserved a hotel room through Agoda and then show us that you could book the same room for the same dates at a lower rate that is viewable and bookable on another website within 48 hours of booking your room with us,we will either match that rate. The Sokha Beach Resort in Sihanoukville is set on landscaped beachfront gardens adjoined to its own private, 1.5 kilometer sandy beach. The low-rise, Khmer-styled architecture, crafted in wood and stones to create a warm rustic ambience, blends perfectly with its natural surroundings. Ideal for families, the hotel has a comprehensive selection of water sports, recreational facilities, and daily organized adult and child activities, while the Jasmine Spa offers a holistic treatment approach. 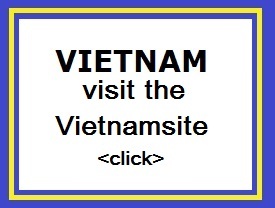 Several restaurants offer Asian and international cuisine, specializing in fresh seafood. All rooms have either a garden or sea view. To make your reservation at Sokha Beach Resort, please proceed to our secure online booking form. 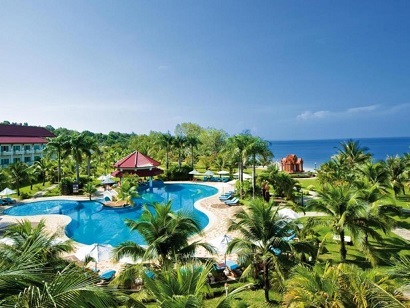 Ideal for fun and relaxation, Otres Beach Resort is located in the Otres Beach area of Sihanoukville. Situated only 5km from the city center, guests are well located to enjoy the town's attractions and activities. Visitors to the hotel can take pleasure in touring the city's top attractions such as Ocheuteal Beach, Serendipity Beach, and Scuba Diving Centres. 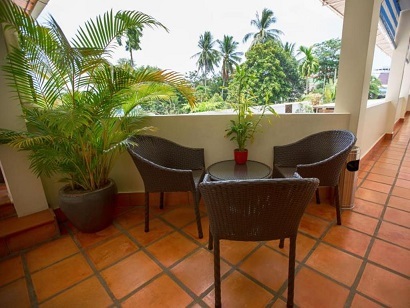 Take advantage of a wealth of unrivaled services and amenities at this Sihanoukville hotel. For the comfort and convenience of guests, the hotel offers free Wi-Fi in all rooms, express check-in/check-out, Wi-Fi in public areas, car parking, and room service. The hotel features 16 beautifully appointed guestrooms, all of which include Internet access, an air conditioning or fan, balcony/terrace, and mini bar. The hotel offers many unique recreational opportunities as well as a private beach with a bar, restaurant, and sunbeds. Otres Beach Resort also includes the Otres Boat Club and Otres Activity Centre. Enjoy unparalleled services at a truly prestigious address at Otres Beach Resort. Situated along the shores of Otres Beach, Chez Paou Sea Side offers simple yet comfy accommodation with free WiFi access in the public areas. It features a private beach area, a billiards table and complimentary parking space on site. 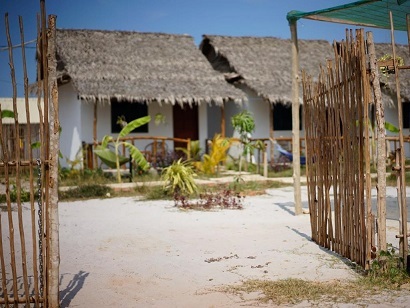 Offering partial views of the sea, rooms are simply furnished with a fan, mosquito net and freshly-laundered bedding. Guest have access to a shared toilet and shared bathroom with shower facility. At Chez Paou Sea Side, the friendly staff can assist to arrange activities such as horse riding, canoeing, windsurfing and snorkelling. Luggage storage facility, laundry services and sightseeing tours are also available. Housing a restaurant and bar, guests can enjoy a wide selection of local meals and beverages. Snacks and drinks can also be enjoyed at the beach loungers. The property is 3.4 km from Occheuteal Beach and 3.7 km from Serendipity Beach. 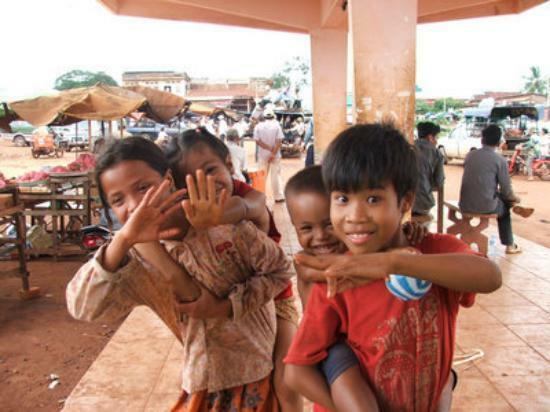 Samudera Supermarket is 5.1 km away, while Sihanoukville International Airport is accessible with a 10 km drive. Airport transfers can be arranged at a surcharge. Nestled in the heart of Otres Beach, Whitemoon Bungalows is an ideal spot from which to discover Sihanoukville. Situated only 5 Km from the city center, guests are well located to enjoy the town's attractions and activities. With its convenient location, the hotel offers easy access to the city's must-see destinations. The facilities and services provided by Whitemoon Bungalows ensure a pleasant stay for guests. To name a few of the hotel's facilities, there are free Wi-Fi in all rooms, taxi service, ticket service, Wi-Fi in public areas, car hire. Step into one of 12 inviting rooms and escape the stresses of the day with a wide range of amenities such as clothes rack, linens, mirror, towels, internet access � wireless which can be found in some rooms. Besides, the hotel's host of recreational offerings ensures you have plenty to do during your stay. 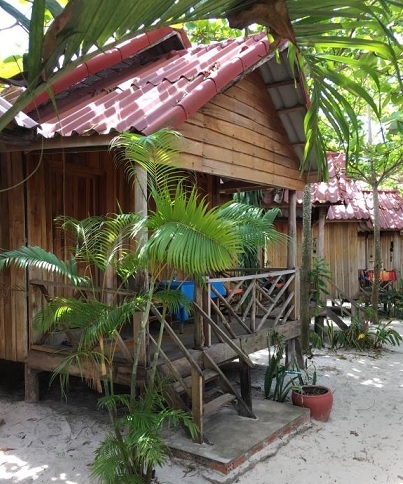 Whitemoon Bungalows is a smart choice for travelers to Sihanoukville, offering a relaxed and hassle-free stay every time. Situated on a private beach in Sihanoukville, this charming 4-star hotel offers a rejuvenating retreat with its tropical gardens and sea view accommodation. 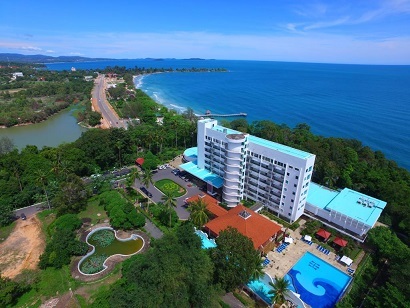 Independence Hotel Resort & Spa provides spacious rooms with rainforest and ocean views which include Wi-Fi access, room service, cable TV, tea/coffee making facilities, a minibar, and a modern bathroom with a hairdryer. Guests can take advantages of on-site facilities such as the fitness center, outdoor swimming pool, business center, and tour desk while the Juvence Spa offers a holistic treatment approach. The hotel is located only a 30-minute drive from Ream National Park and Kbal Chhay Waterfalls, a short drive from the city center, and about a 20-minute drive from the Sihanouk Ville International Airport. The Coral Restaurant serves � la carte meals and a buffet spread of international dishes. The Sunset Terrace specializes in fresh seafood while the History Bar & Lounge features a wide selection of beverages and snacks. If you�re looking for a special and unique experience, look no further than Independence Hotel Resort & Spa.